We love Bold Leaders and the Bold Impacts they make on the world. 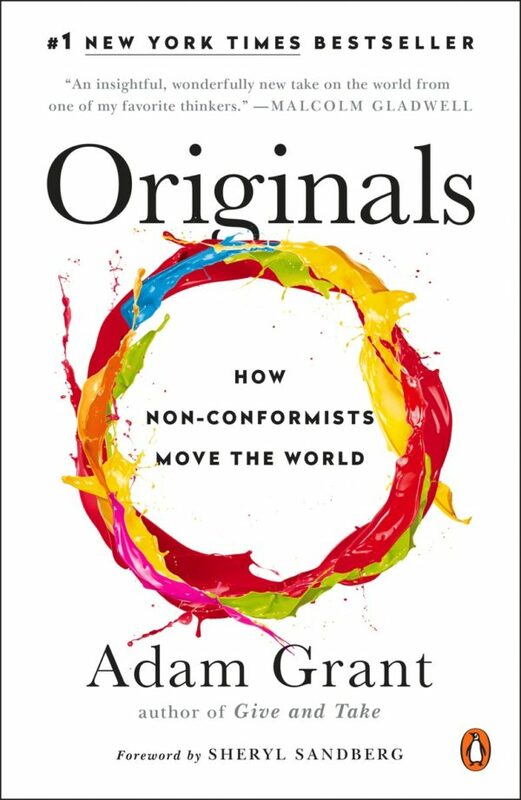 Adam Grant’s book Originals, How Non-conformists Move the World is a must read for business leaders who aspire to building Bold Businesses. Grant has certainly staked territory that is sure to shake up and enlighten the business community and its approach to leadership. It overturns a host of wrong-headed assumptions and commonly held beliefs about creativity and success in the business world. 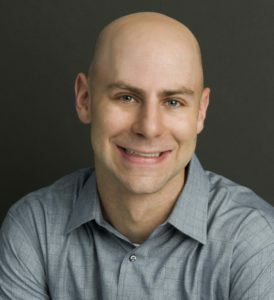 Grant has been a rising star in the business community for some time, publishing his best seller, Give and Take in 2013. His field is organizational psychology, to which he brings a thoroughly original viewpoint. Originals does not disappoint on this count. It is chock-full of interesting anecdotes, solid experimental studies and statistical evidence, and upends many business and creativity shibboleths. At a time when working faster, harder, longer, and going “all-in” is recommended by well-publicized business gurus, Grant demonstrates with detailed evidence that most of these ideas are just plain wrong. In many ways, the message of the Originals is simple, there are many roads to success. Every situation, individual, new idea, new product, and new business is unique. Thus, the book is not a check list of “10 things to do to be a successful innovator.” Instead Grant takes that notion of one-size-fits-all and upends it. For example, the belief in ‘first out of the gate’ is so widely held by many of today’s entrepreneurs, it is almost sacrosanct in the world of technology and computing. The business world has long known that “First Mover’ advantage is insures little. Building a moat or barriers to entry for a successful idea many times is more important than the idea itself. Uber’s recent challenges from Lyft and others is a recent example. Many inventors and investors assume that being first with patents and innovation is the surest path to wealth. Grant provides plenty of additional current evidence which reinforces that being first is almost never the path to success. Second or third out of the box have far greater chances of success. Other common ideas, such as the idea that creativity and innovation wane as people age are also shown to be false. Even in the fields of mathematics and physics, which are famously held to be the province of the young, he found that Nobel prize winners were equally distributed among young and older. There were differences in type of work presented, experimental work tended to favor the older scientists, but there was no difference in the importance or profound implications in the work. 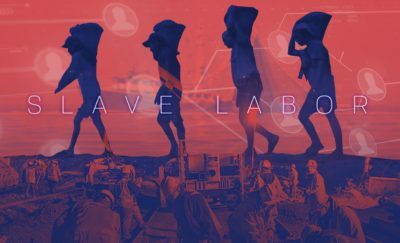 Some of Grant’s findings are particularly heartening to those who have been advocating for work/life balance. Creativity and innovation increase with game play and new situations. In addition, researchers who engaged in creative projects outside of their specific fields of work, were far more engaged and productive than their counterparts who pursued their work single-mindedly without outside/recreational creative stimulation. This effect could be found across all of the arts, those who played music were more creative than those who did not, and those who engaged in live theaters were even more creative and innovative. It is almost as if the way to achieve the next great technological breakthrough is not to read another academic paper or attend yet another conference, but to join a comedy improv group. But, Grant has the data and analysis to show that the effect is real and striking. Grant offers many more examples of how innovators succeed. He is careful yet bold in his analysis. He is not afraid to state something surprising or unexpected. He seems to attempt to view the process of creativity and innovation almost as if it is a diamond, turning and examining it from every angle. Then he looks for proof and designs experiments to determine if the effects are real and replicable. 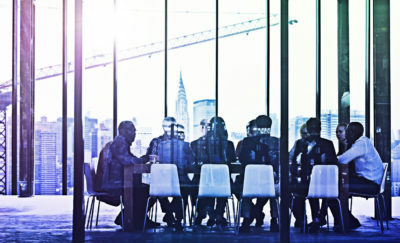 Grant examines focus groups, team organization, hierarchy, timing, and more. In spite of all the solid statistical and experimental data presented, he is a pleasure to read with entertaining anecdotes, quotes, and stories of successful innovators throughout time and across the world. He provides plenty of food for thought not just for innovators, but for businesses and organizations large and small struggling with group-think and inertia. Originals offers a fresh take on the merits of creativity and innovation, it is a bold idea on how leadership takes many forms.